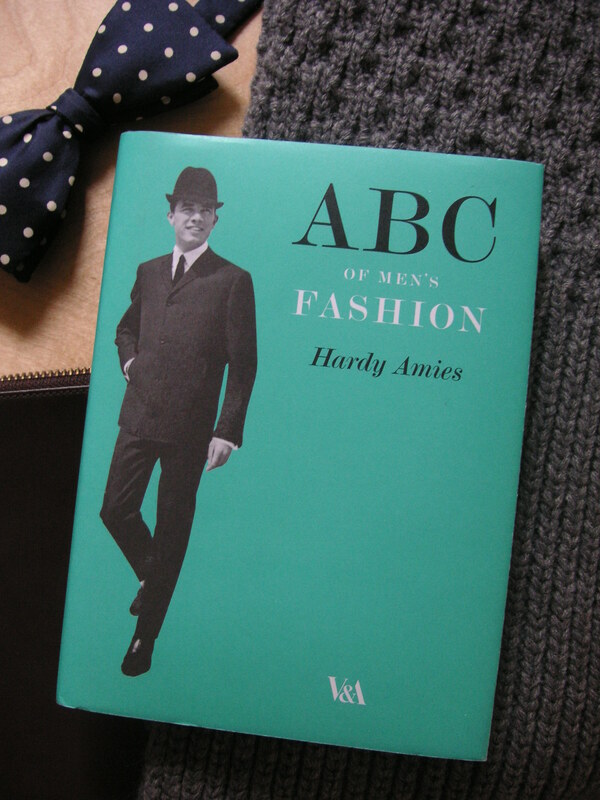 Way before Project Runway made popular the sayings “Show me the passion in your fashion” or “One day you’re in, and the next you’re out”, Hardy Amies’ book ABC of Men’s Fashion contains enough men’s fashion dos and don’ts to start an entire season of a men’s fashion reality show. Or learn that “Dapper” used to be a word to describe a short man, compared to its current meaning to refer to anyone who is smartly dressed. Even though the book was first published in 1964, with the resurgence of 50s and 60s fashion today, we’re sure that the modern day dandy will hang on to the words of this tome very seriously. If not, they will at least appreciate this 2007 edition with its hardcover and its clean and stylish book jacket.